Announced earlier today, Across The Atlantic will be starting a new chapter of their careers with independent label SharpTone Records. 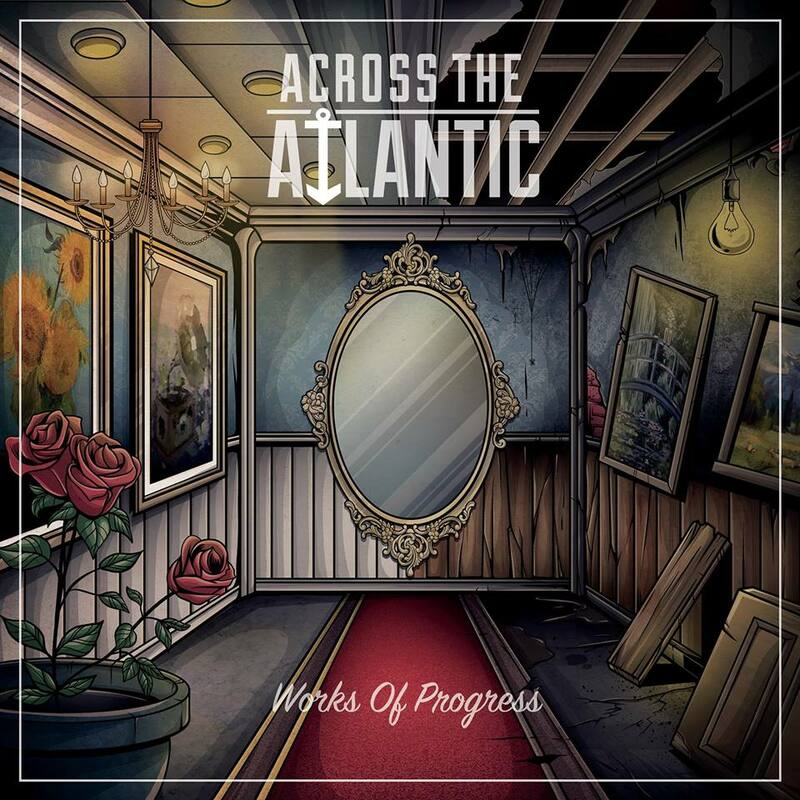 The band will be releasing their upcoming album dubbed “Works Of Progress” on September 1st. The band also released a brand new video for their track “Playing For Keeps”, check it out below!